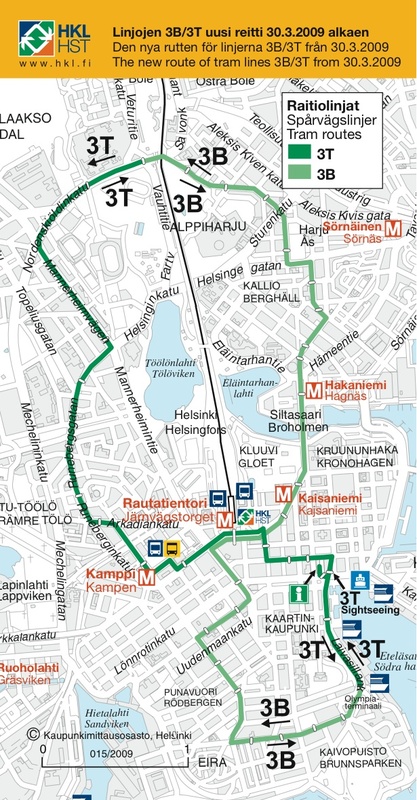 the extension to the tram network here in helsinki is complete and the new route for the 3b + 3t trams start in operation in a few weeks (from march 30th). here is some info on it all (in finnish) on the hkl site. dublin port tunnel from 1541 on vimeo. 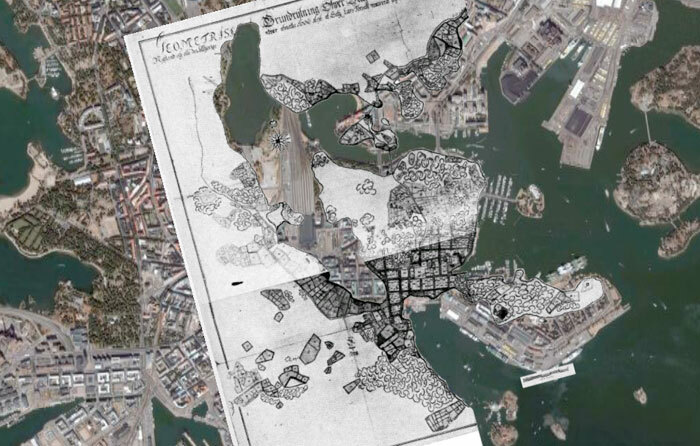 on thursday the helsinki city planning department open their new exhibtion space right in the centre of the city. its located in the old bus terminal (between kamppi shopping centre and lasipalatsi). this summer sees an exhibition of future public transport proposals.